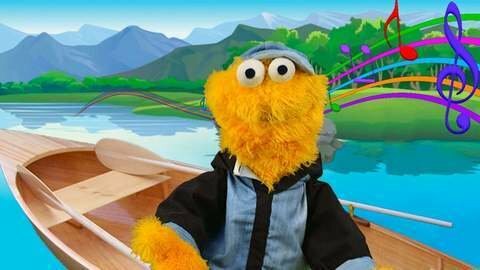 Singing puppets and Minion sing Row Row Row Your Boat in this video for children. Play the video and enjoy the company of your favorite cartoon characters and songs! Find more free videos with songs for kids with lyrics at SeeZisKids.